PENANG is one step closer to be a liveable and international city. Today, Penang is witnessing the soft launch of the bike sharing system (BSS). Apart from building a 39.3 KM dedicated bicycle lane from Straits Quay to Penang International Airport, now the city will be linked with bicycle lanes and commuters have the convenience of BSS. LinkBike BSS operated by FAST RENT BIKE (PG) Sdn. Bhd. is an initiative by Penang Island City Council (MBPP) to make Penang an international city like Melbourne, Amsterdam, Tokyo and others. MBPP is working closely with the operator to set up 25 strategic locations in George Town and also Queensbay and Straits Quay. 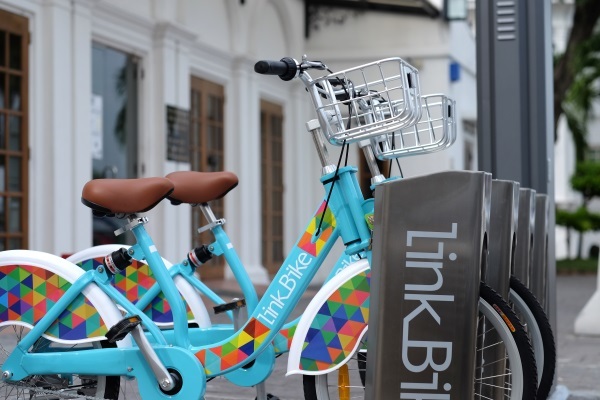 LinkBike will redefine a new way to connect and commute within George Town, Penang. Anyone can pick up a bike from any of the 25 stations and return it to another station. 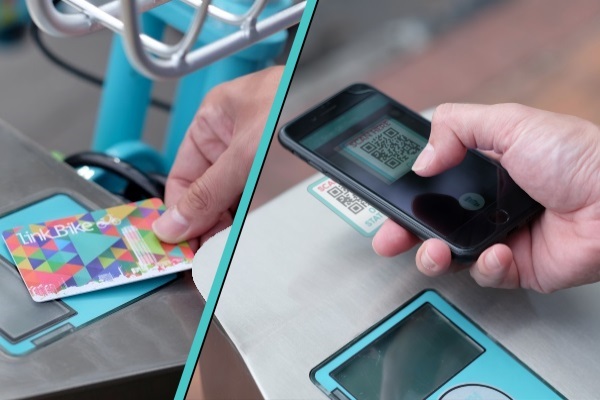 It is as simple as a scan on the QR Code to release the bicycle. These bikes serve as a short distance transit vehicle to reduce/replace use of motor vehicles, avoid traffic congestion and reduce environmental pollution. 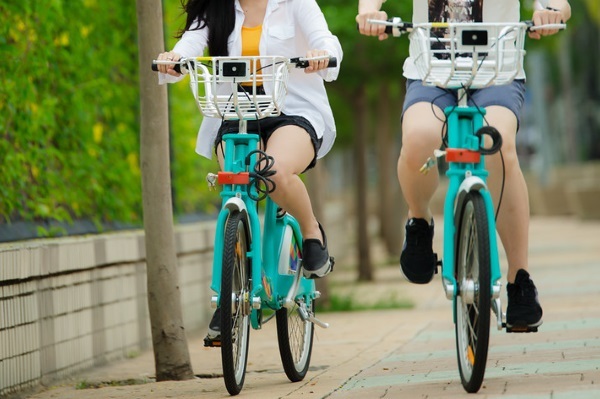 With the BSS, one can also cycle to Straits Quay or Queensbay on the scenic coastal lane. Penang is on its way to connect the last mile which is part of the Penang Transport Masterplan. In future, one can hop on and off the LRT and grab a bike to reach their destination. Let’s Cycle, Let’s Share, Let’s Go Green. BE MINDFUL OF LARGE VEHICLES MAKING WIDE RIGHTS TURNS AND AVOID RIDING IN OTHER VEHICLES' BLIND SPOT. DO NOT USE MOBILE DEVICES TO TALK OR TEXT AND NEVER RIDE UNDER THE INFLUENCE OF ALCOHOL OR DRUG. YIELD TO PEDESTRAINS. RIDE IN THE DIRECTION OF TRAFFIC. USE HAND SIGN. AND COME TO COMPLETE STOP AT RED LIGHTS AND STOP SIGNS. CHECK YOUR CITY PAGE FOR LOCAL LAWS. ALWAYS BRAKE EARLY AND GRADUALLY - ESPECIALLY WHEN GOING DOWNHILL. BIKE RIDERS SHOULD USE BOTH BRAKE AT THE SAME TIME. KNOW YOUR HAND SIGNAL WHEN TURNING LEFT, RIGHT AND STOPPING. AND BE CAREFUL WHEN CHANGING LANES. ADJUST YOUR SPEED AND EVEN MORE ALERT ON INCLEMENT WEATHER OR LOW PERIOD OF VISIBILITY. NEVER GO OFF ROAD WITH A LINKBIKE. 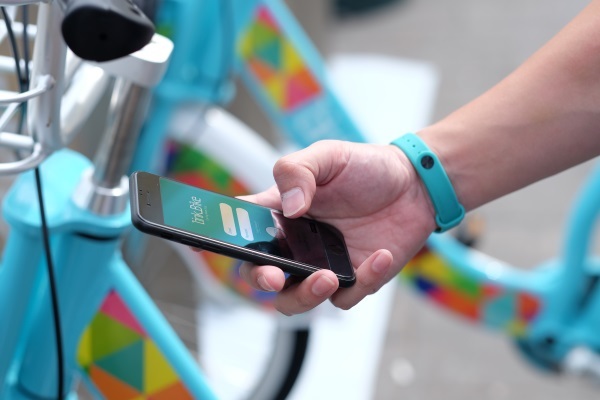 Pick a bike from any of LinkBike Docking and unlock it by scanning the QR Code using LinkBike App or via LinkBike Card. Enjoy the heritage sites within Georgetown or ride to your destination. Return the bike to nearest LinkBike dock station. Slot the bike to the dock and await acknowledgement from system.